The wardrobes are very important for all homes: take up space but we can put in it lot of objects. Sometimes our wardrobe became too small and we want some other shelves. For this reason Ros wants to help you to adquire the wardrobe of your dreams. Wardrobes could be high, with different designs. Also, simple wardrobes: with shelves and a metallic bar. Wardrobes more complete: with drawers inside or with folding beds. A wardrobe for you. It’s evident that a product like a wardrobe is very important, and at Furniture Ros we work for you, because we want the perfect furniture, with funcionality and with the design you want. At the last post we gave you some ideas for change summer clothes to winter clothes. 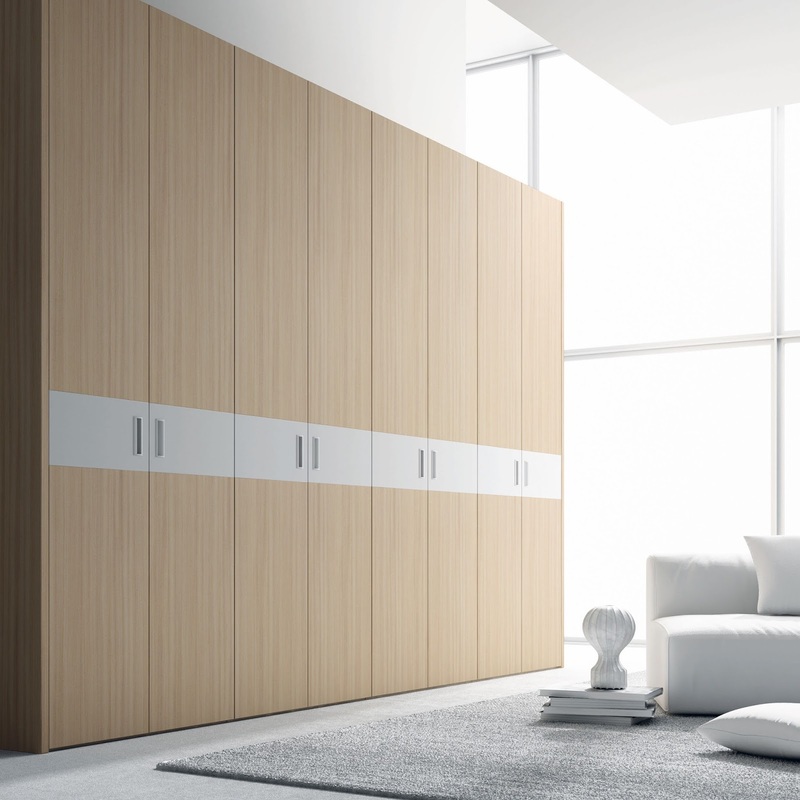 Now we show you Furniture Ros wardrobes: they will be the perfect allied: practice, originals, resistants, recyclable and modern for all the family. In Furniture Ros we have babies wardrobes, junior wardrobes,and for mommy and daddy. Enter and check our products. You will find the perfect wardrobe for your lifestyle. Space solutions, a good design, organisation and price. As many moms know, morning power struggles over what to wear often reach epic levels. Standard closets are often too high for smaller children to access, while clothing stacked neatly in dresser drawers become a disorganized mess when kids get into them. A smart back-to-school bedroom redesign includes revamping the closet so that kids can easily see and select their own clothing.